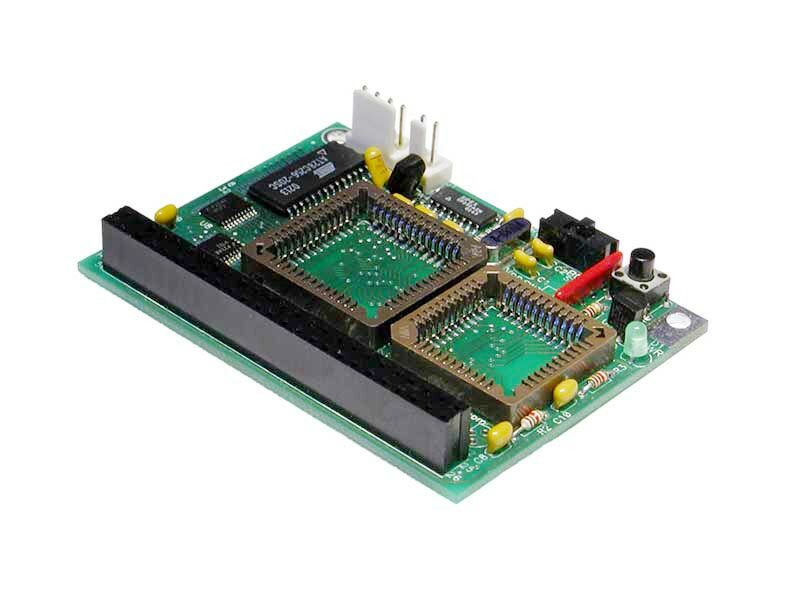 OEM or replacement module with 32K EEPROM on-board. You supply 68HC11 and 68HC24 chips (socketed). OEM or replacement module with 32K EEPROM and 28K RAM on-board. You supply 68HC11 and 68HC24 chips (socketed). OEM or replacement module with 32K RAM on-board. You supply 68HC11 and 68HC24 chips (socketed).